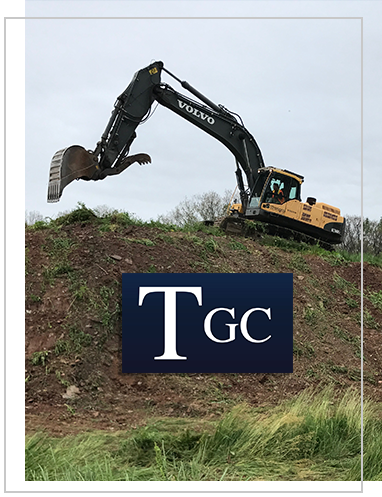 Tuite General Contracting Inc. is a family owned and operated company, established in 1973, specializing in commercial and industrial construction. We offer a range of fully integrated contracting services; no job is too big or too small. 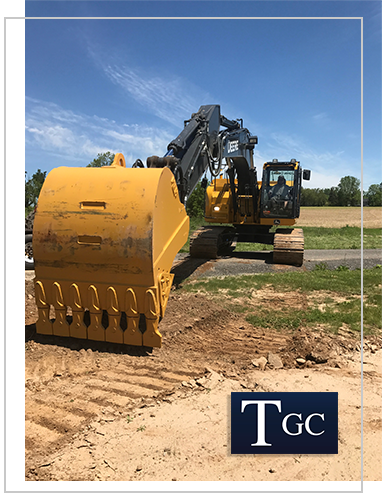 At Tuite General Contracting Inc. we pride ourselves on quality performance, customer satisfaction and innovation; all of which allows us to stay cutting-edge in a competitive market. To date, operations extend across Oakville, Burlington, Mississauga, Hamilton and the Greater Toronto area. By working with our clients, we ensure that the final product not only meets, but exceeds expectations. 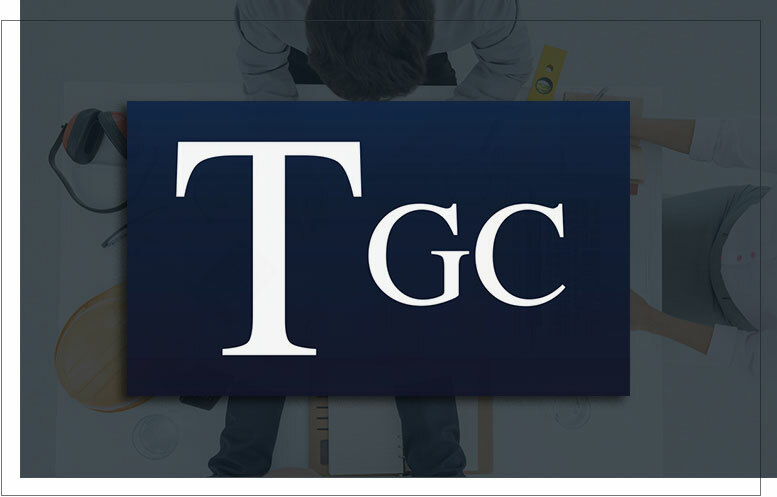 We ensure the best quality and performance possible by employing highly skilled trades people; allowing our clients peace of mind in the overall timeliness and quality of the finished project.